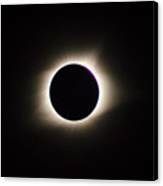 There are no comments for #19 August 2017 Solar Eclipse. Click here to post the first comment. 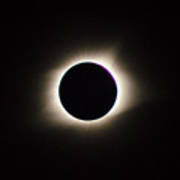 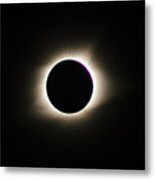 The Sun's corona in the total eclipse of August, 2017 in Southern Illinois. 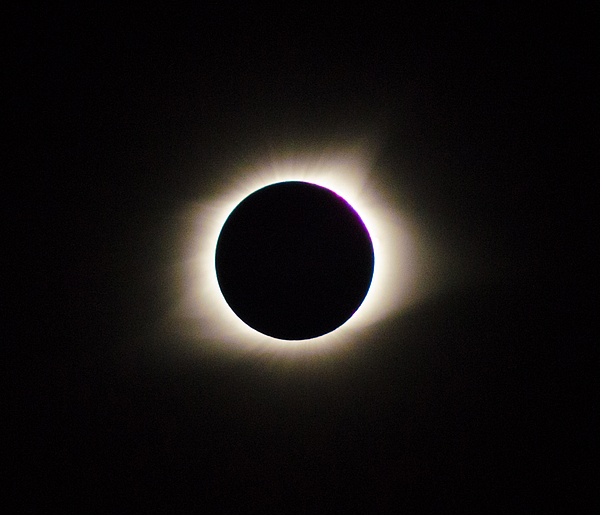 It is taking on a orange hue as the 2min 40sec totality nears end. The sun will begin to appear in the upper left quadrant.